1. Dental occlusion and postural control in adults. Tardieu C, Dumitrescu　M, Giraudeau A, Blanc JL, Cheynet F, Borel L.　Neurosci Lett. 2009 Jan 30;450(2):221-224. 2. 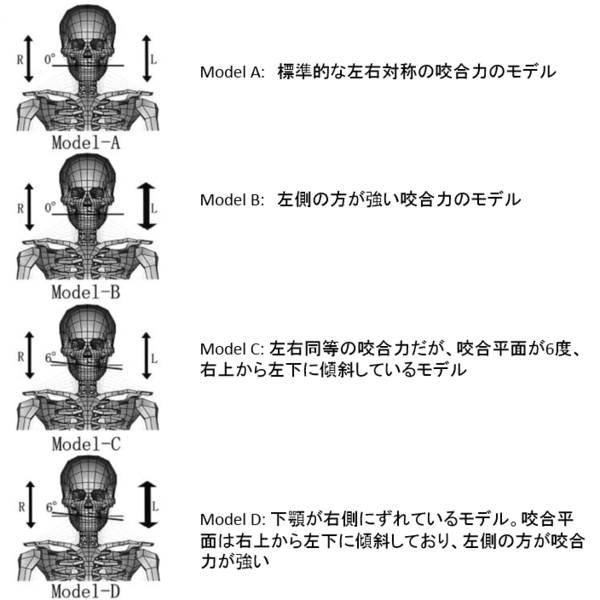 Dental occlusion and body posture: a surface EMG study. Bergamini M1, Pierleoni F, Gizdulich A, Bergamini C. Cranio. 2008 Jan;26(1):25-32. 3. 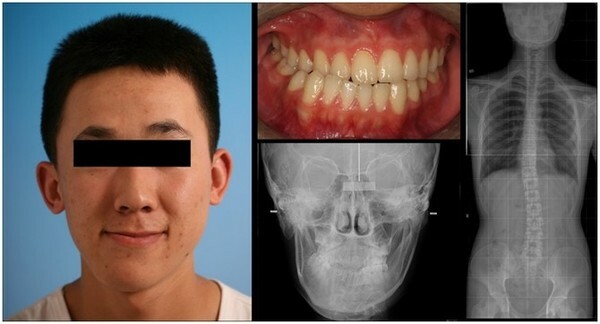 Examination of the relationship between mandibular position and body posture. Sakaguchi K, Mehta NR, Abdallah EF, Forgione AG, Hirayama H, Kawasaki T, Yokoyama A. Cranio. 2007 Oct;25(4):237-249. 4. Occlusal support and head posture. 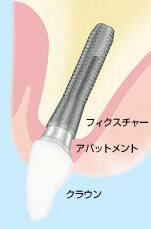 Kibana Y, Ishijima T, Hirai T.　J Oral Rehabil. 2002 Jan;29(1):58-63. 5. 井上　曉, 川本達雄. 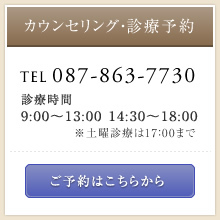 片側で咬合した時の左右椎弓板の力学的反応.歯科医学. 2000. 63(2): 113-128. 6. The effect of dental occlusal disturbances on the curvature of the vertebral spine in rats. Ramirez-Yanez GO, Mehta L, Mehta NR. Cranio. 2015 Jul;33(3):217-227. 7. 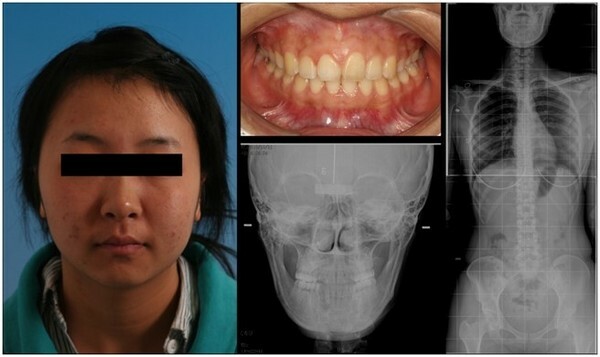 The effect of occlusal alteration and masticatory imbalance on the cervical spine. Shimazaki T, Motoyoshi M, Hosoi K, Namura S. Eur J Orthod. 2003 Oct;25(5):457-463. 8. A correlational study of scoliosis and trunk balance in adult patients with mandibulardeviation. Zhou S1, Yan J, Da H, Yang Y, Wang N, Wang W, Ding Y, Sun S. PLoS One. 2013;8(3):e59929. doi: 10.1371/journal.pone.0059929. Epub 2013 Mar 29. 9. 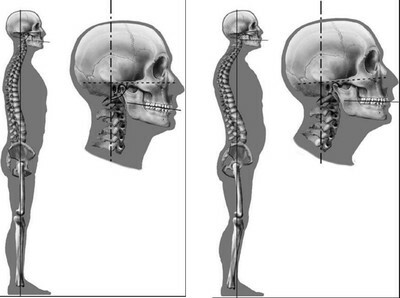 The relationship between the stomatognathic system and body posture. Cuccia A, Caradonna C. Clinics (Sao Paulo). 2009;64(1):61-66. 10. Head posture and malocclusions. 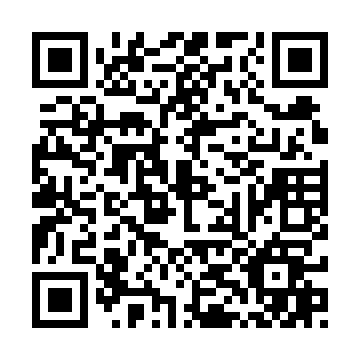 Solow B, Sonnesen L. Eur J Orthod. 1998 Dec;20(6):685-693. 11. 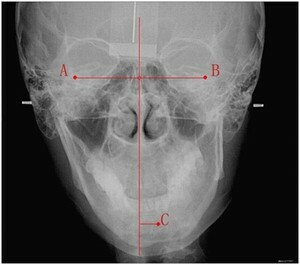 Cervical column morphology related to head posture, cranial base angle,and condylarmalformation. Sonnesen L, Pedersen CE, Kjaer I. Eur J Orthod. 2007 Aug;29(4):398-403. 12. 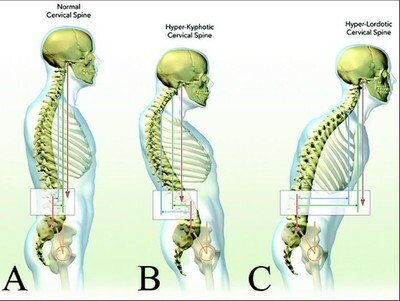 Cervical spine alignment, sagittal deformity, and clinical implications: a review. Scheer JK, Tang JA, Smith JS, Acosta FL Jr, Protopsaltis TS, Blondel B, Bess S, Shaffrey CI, Deviren V, Lafage V, Schwab F,Ames CP; International Spine Study Group. J Neurosurg Spine. 2013 Aug;19(2):141-159. 13. 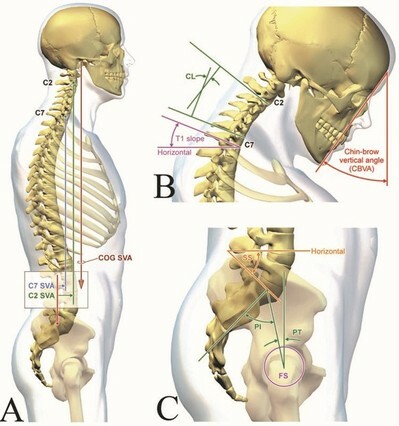 Spontaneous improvement of cervical alignment after correction of global sagittalbalance following pedicle subtraction osteotomy.Smith JS1, Shaffrey CI, Lafage V, Blondel B, Schwab F, Hostin R, Hart R, O’Shaughnessy B, Bess S, Hu SS, Deviren V, Ames CP; International Spine Study Group. J Neurosurg Spine. 2012 Oct;17(4):300-307. 14 The neuromuscular approach towards interdisciplinary cooperation in medicine. Yurchenko M, Hubálková H, Klepáček I, Machoň V, Mazánek J. Int Dent J. 2014 Feb;64(1):12-19.